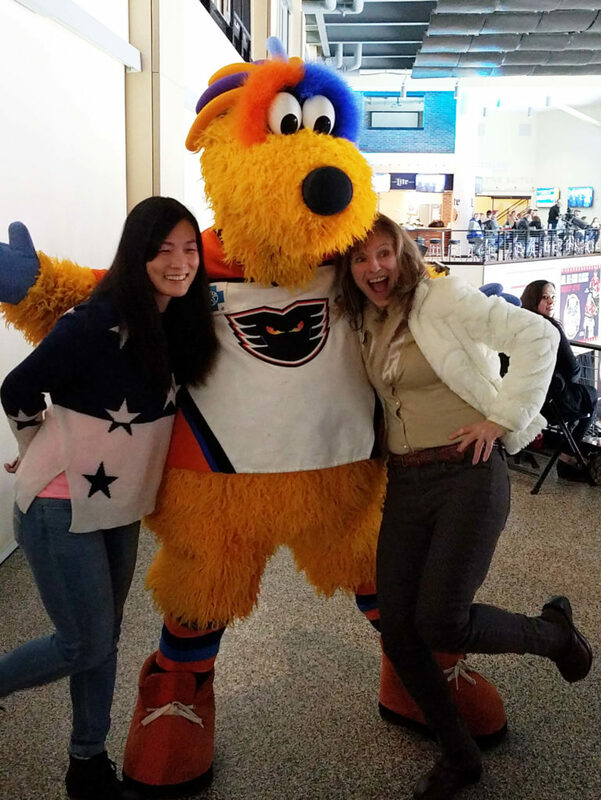 The Pennsylvania State Nurses Association’s Lehigh Valley Young Nurse Professionals invite all nurses, students, and guests to attend an ice hockey night in Allentown. Join PSNA for the Lehigh Valley Phantoms vs. the Charlotte Checkers. Ticket price includes a private deck and $5 food voucher. Don’t miss out on the fun!